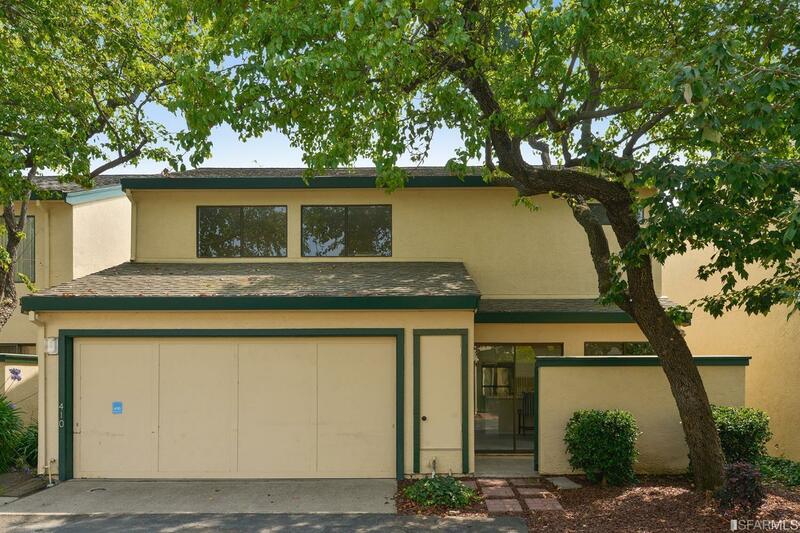 410 Baywood Rd Alameda, CA. 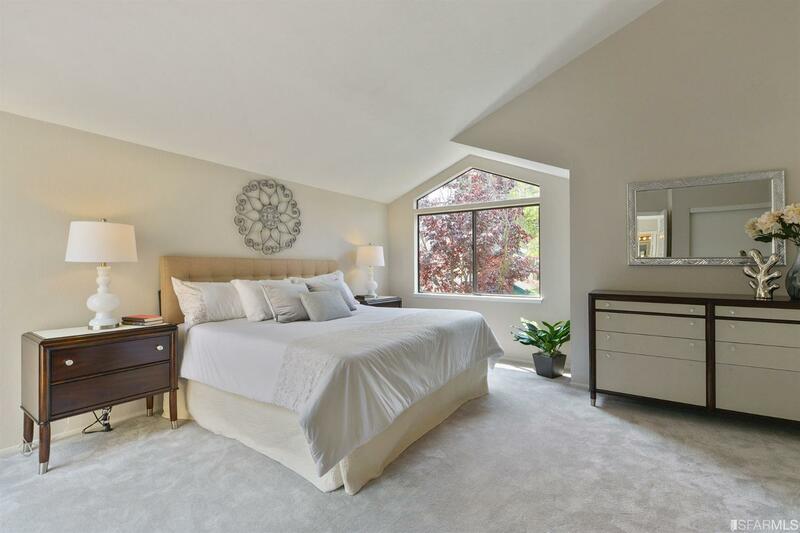 | MLS# 475069 | Andrew de Vries, Probate Real Estate, San Francisco Probate Real Estate, Oakland Probate Real Estate, Berkeley Probate Real Estate, Alameda Probate Real Estate, Lafayette, Contra Costa Probate Real Estate, Probate realtor, Probate agent, Probate Broker. 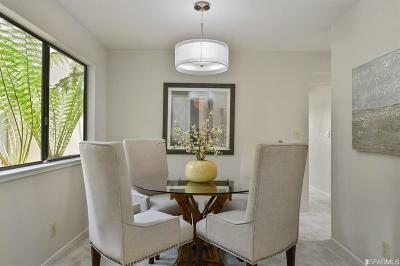 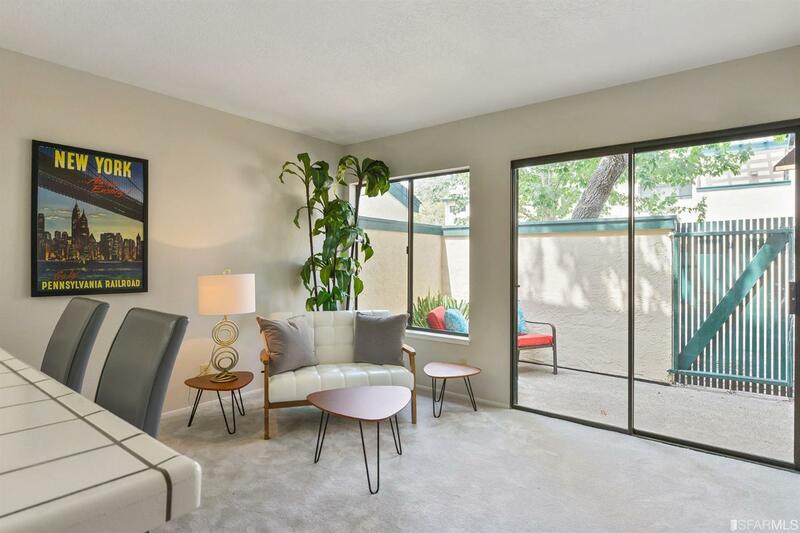 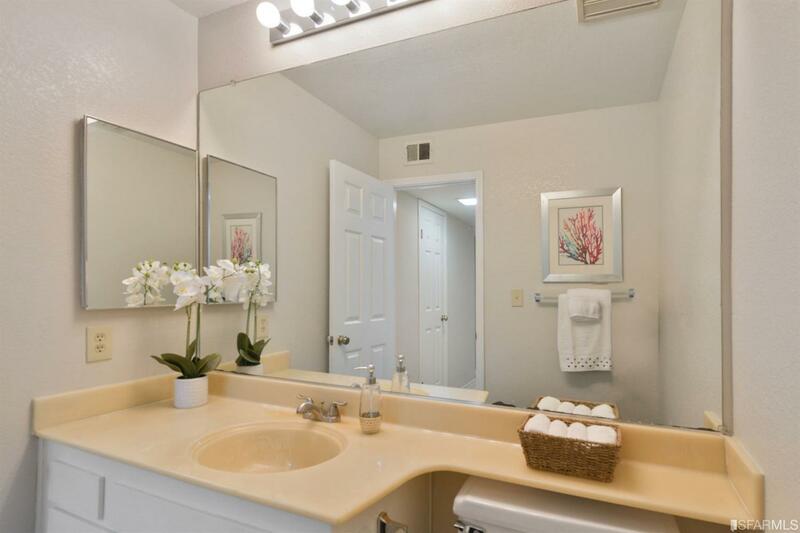 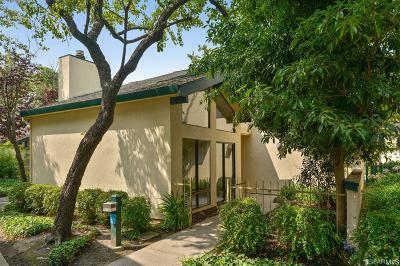 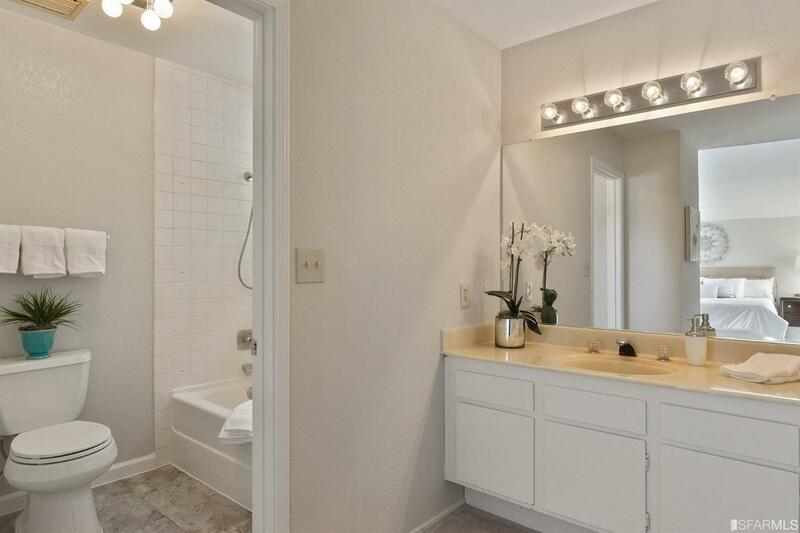 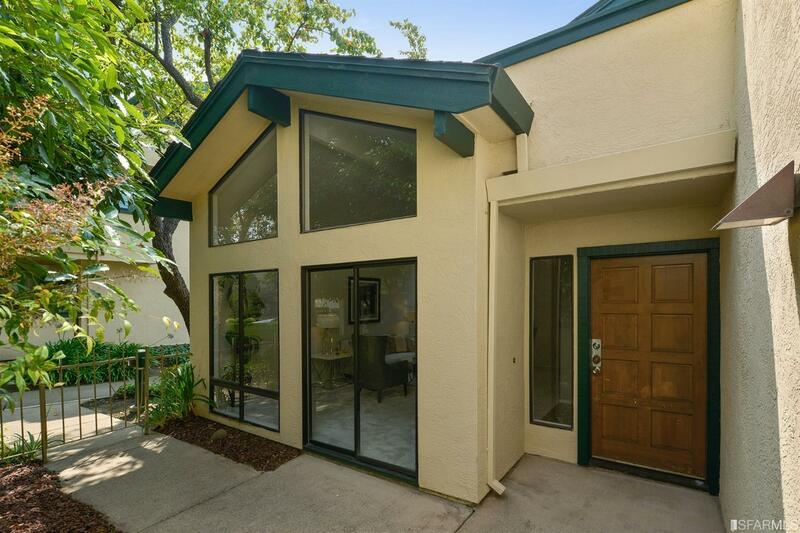 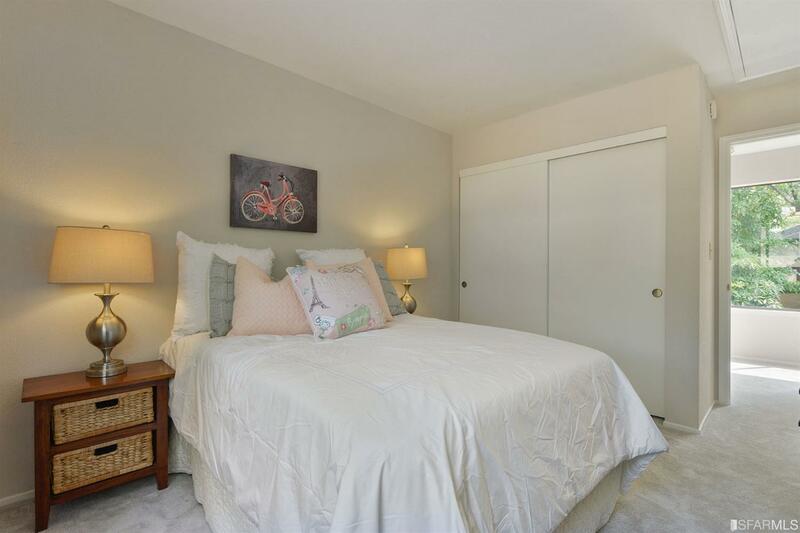 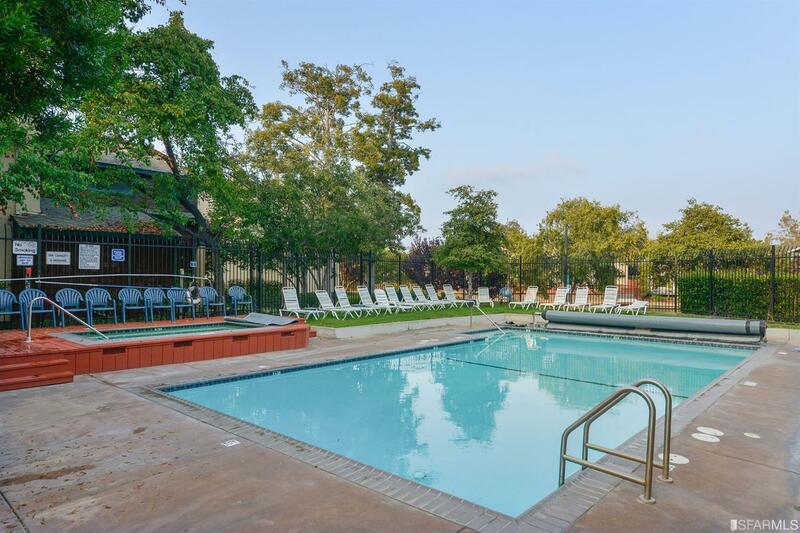 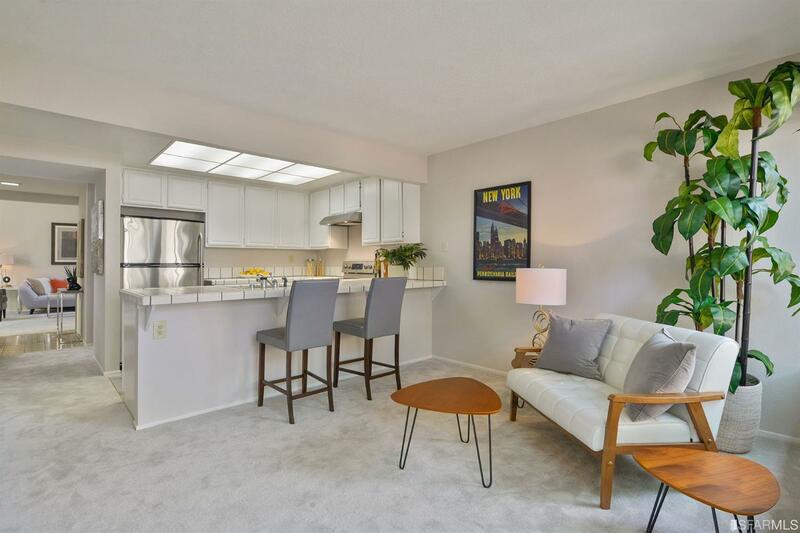 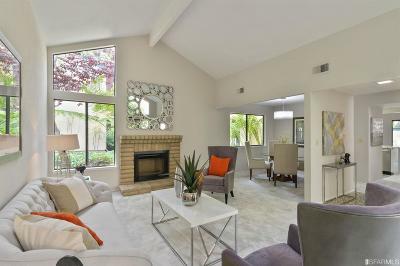 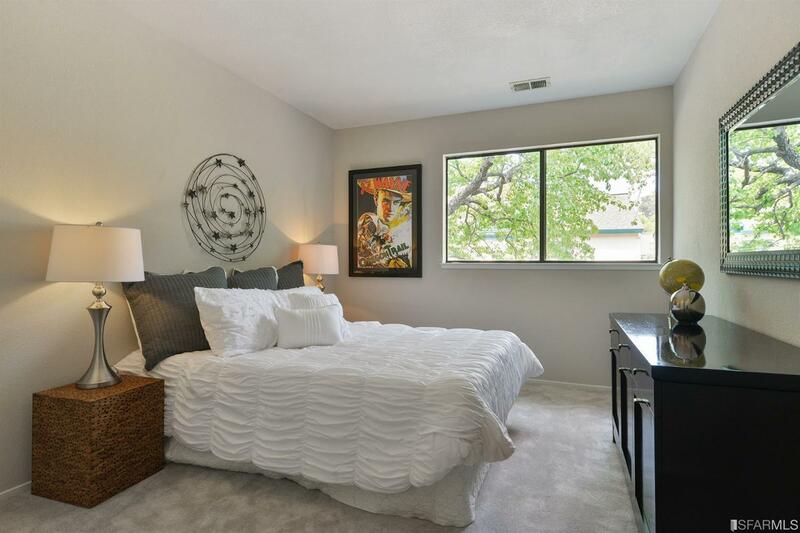 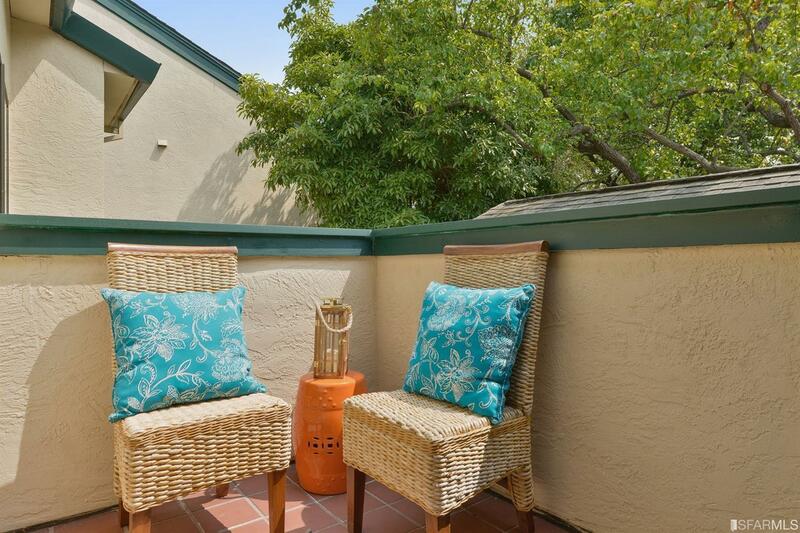 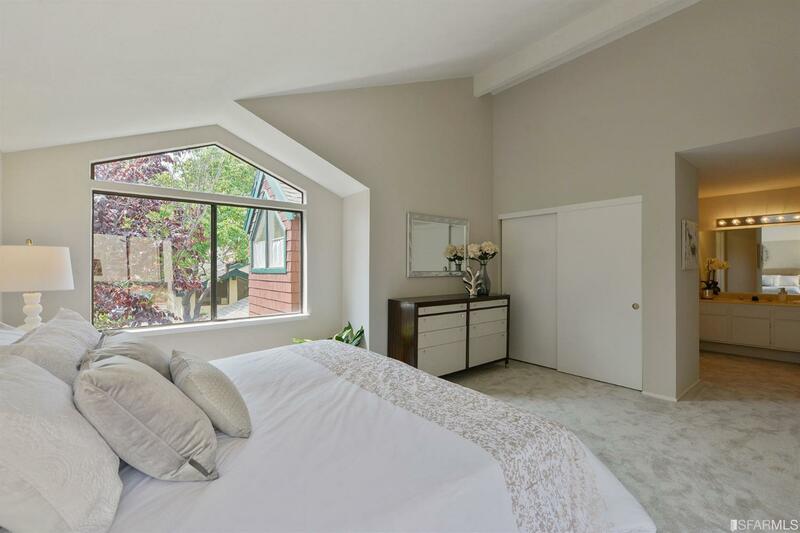 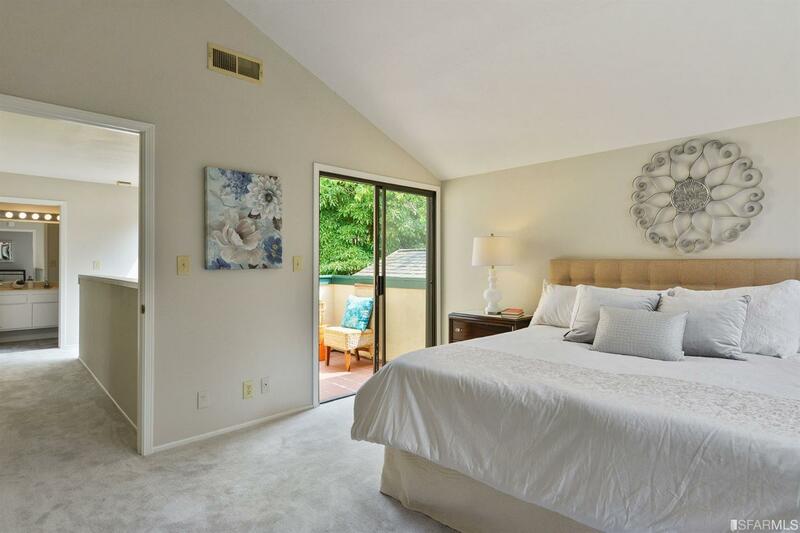 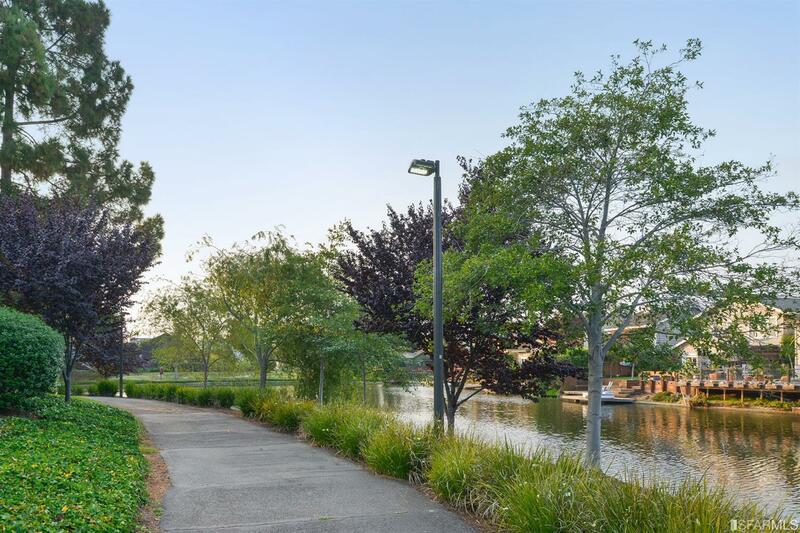 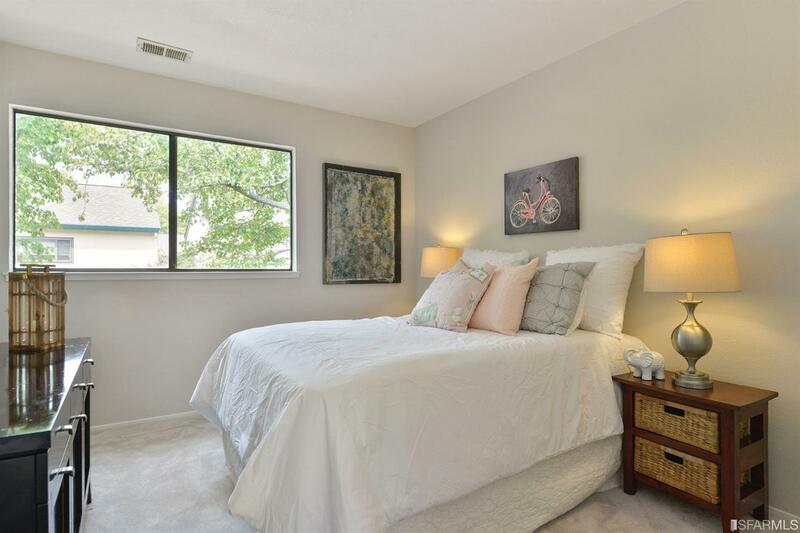 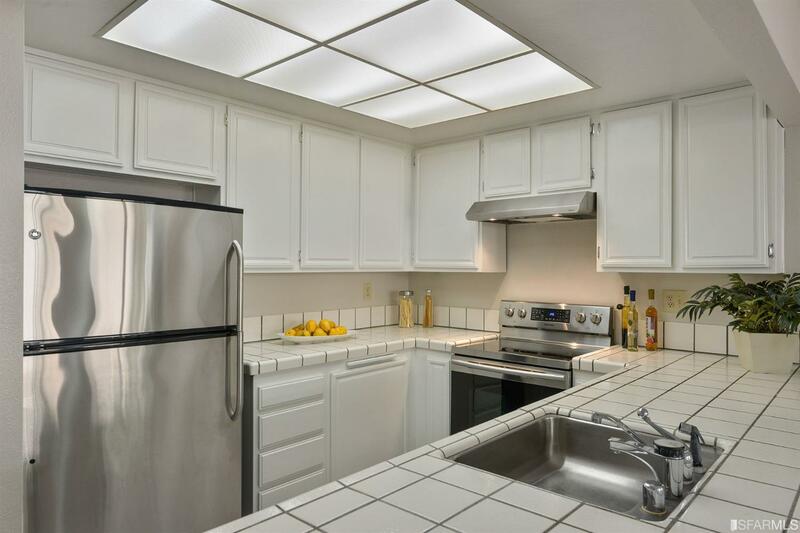 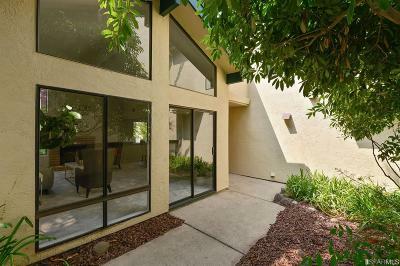 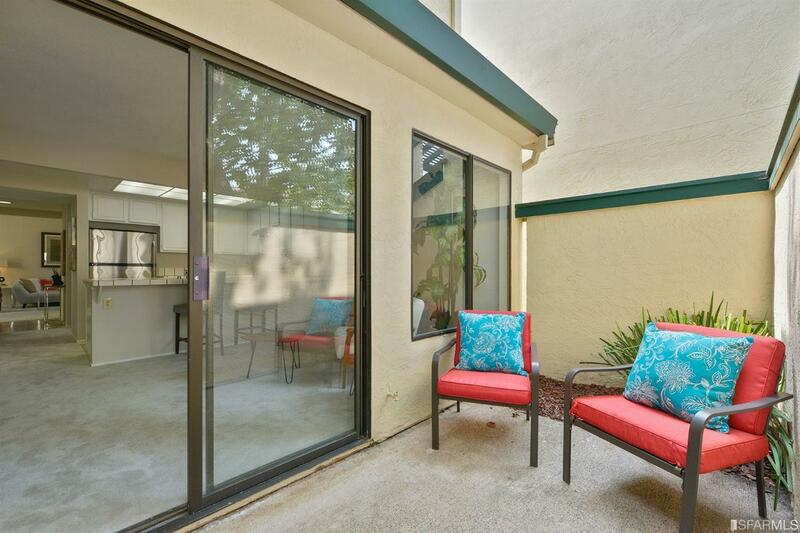 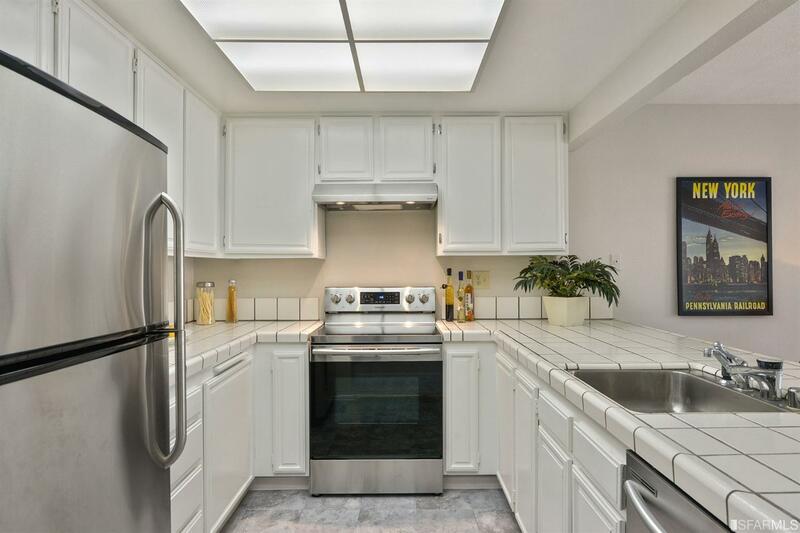 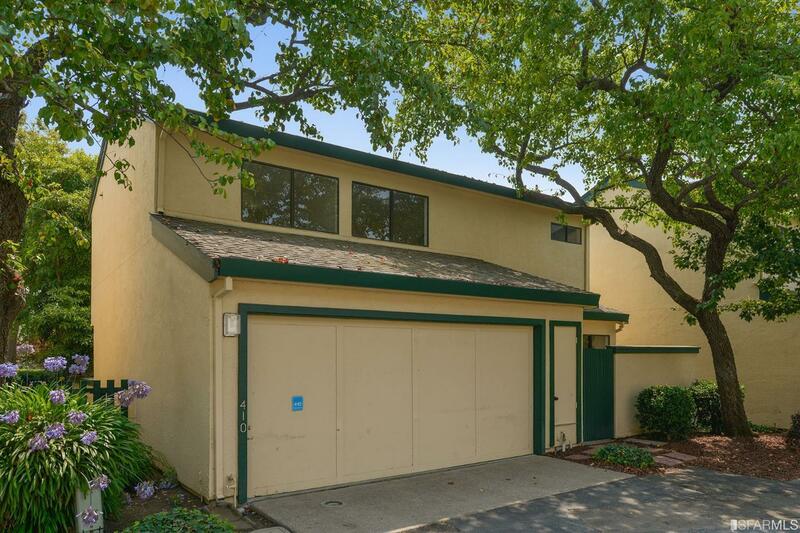 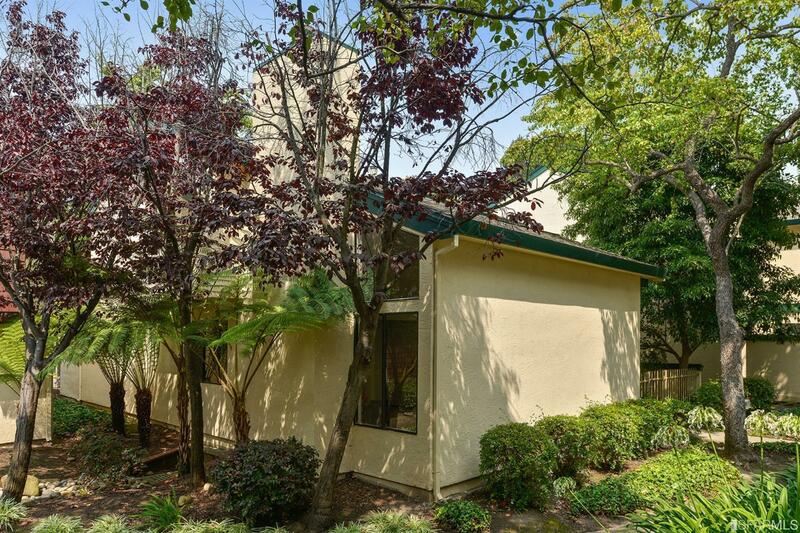 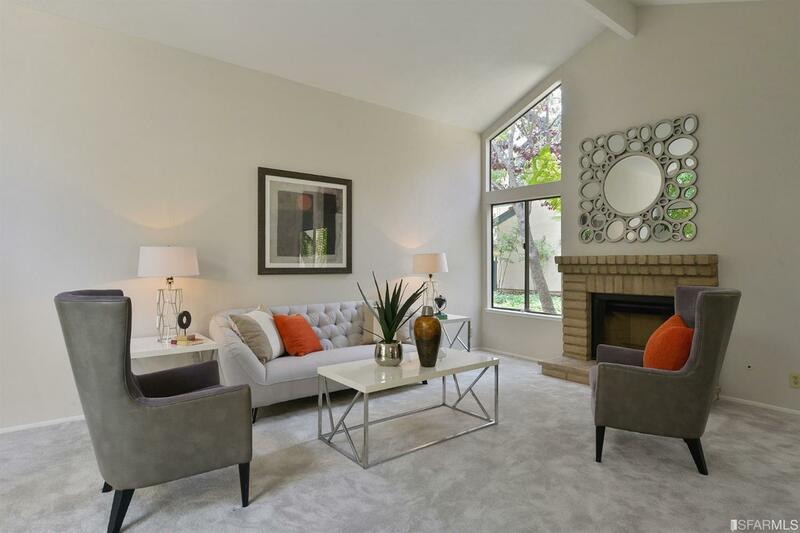 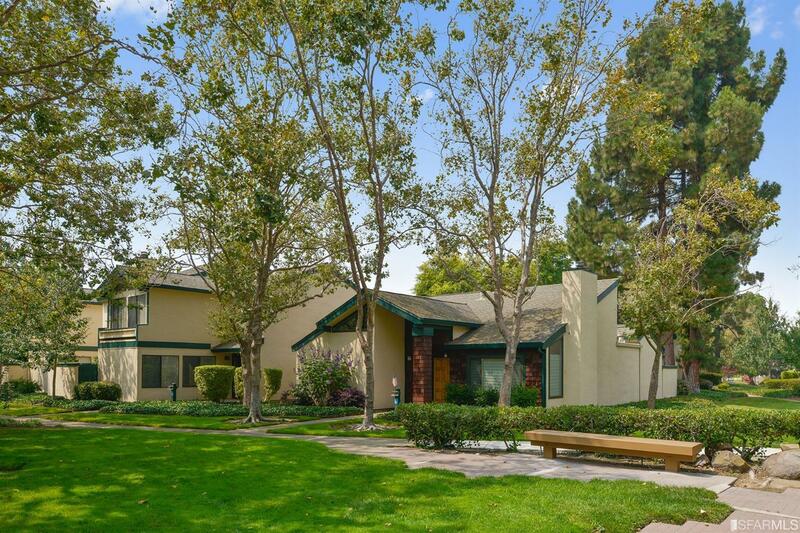 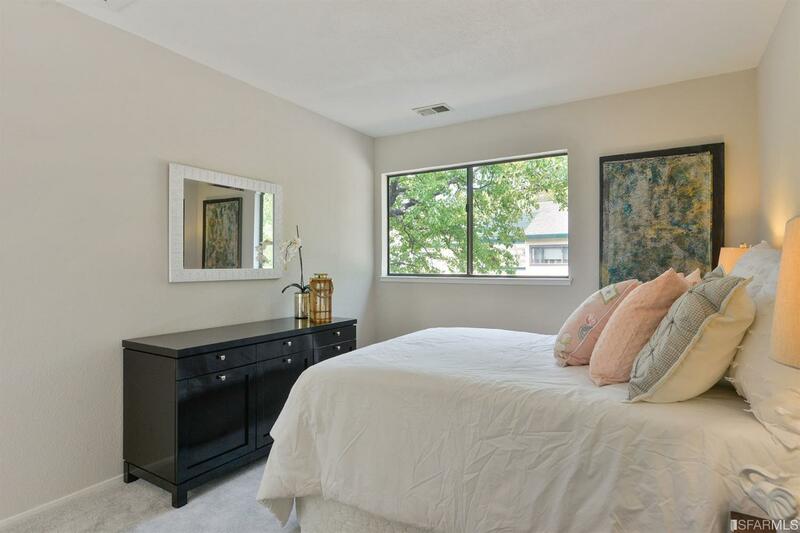 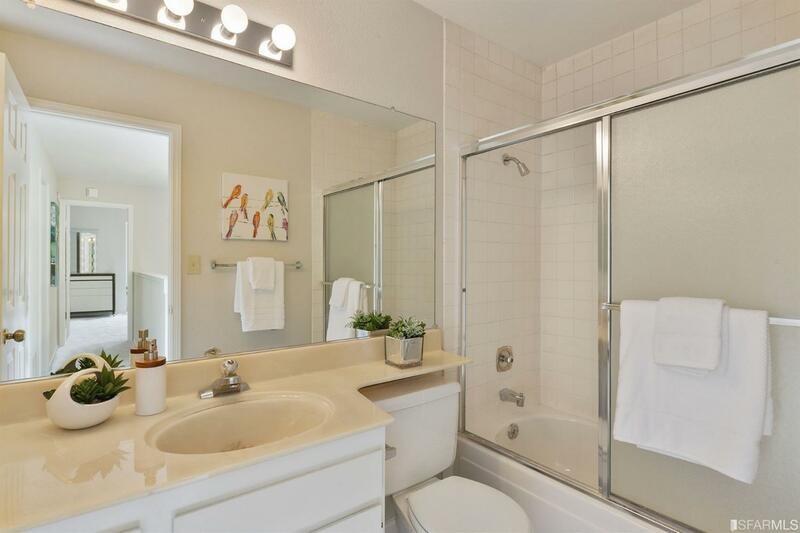 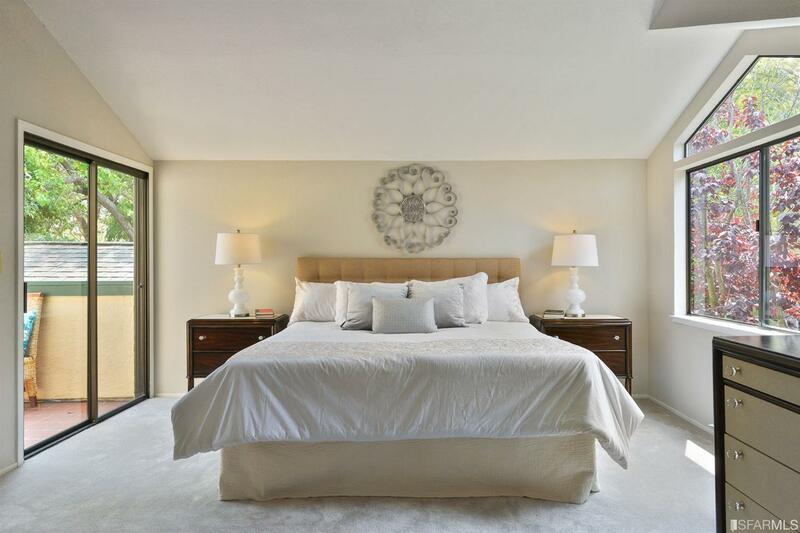 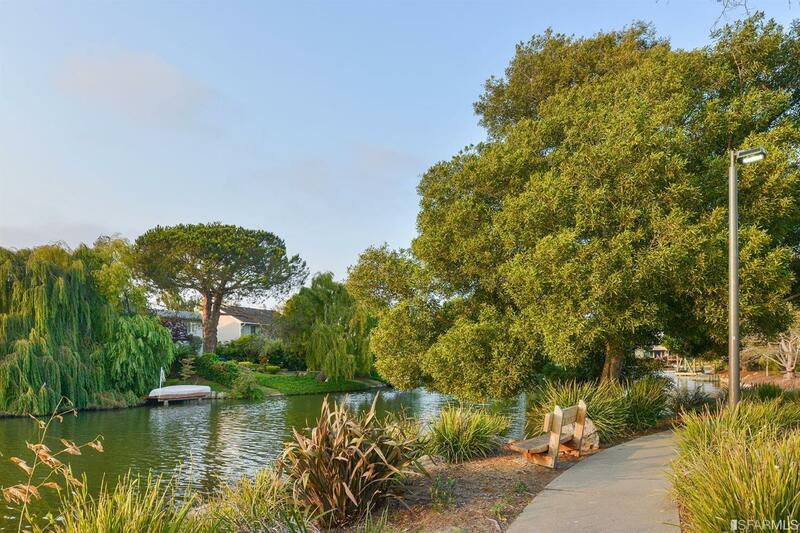 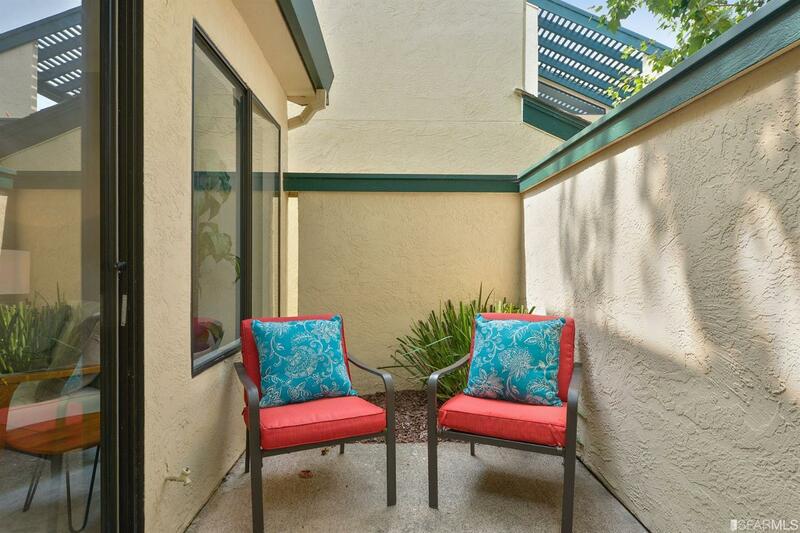 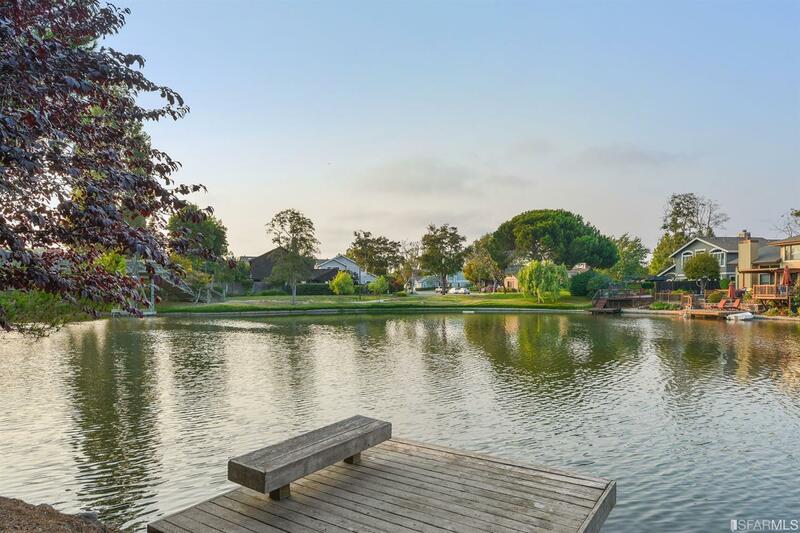 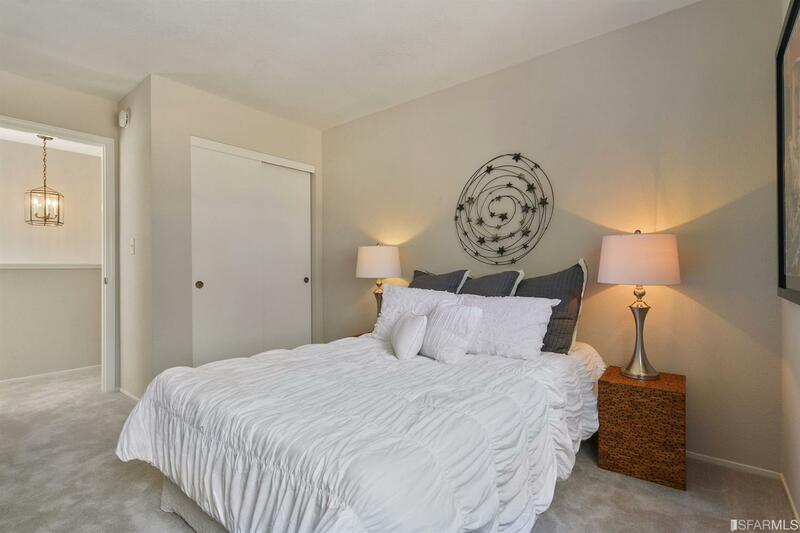 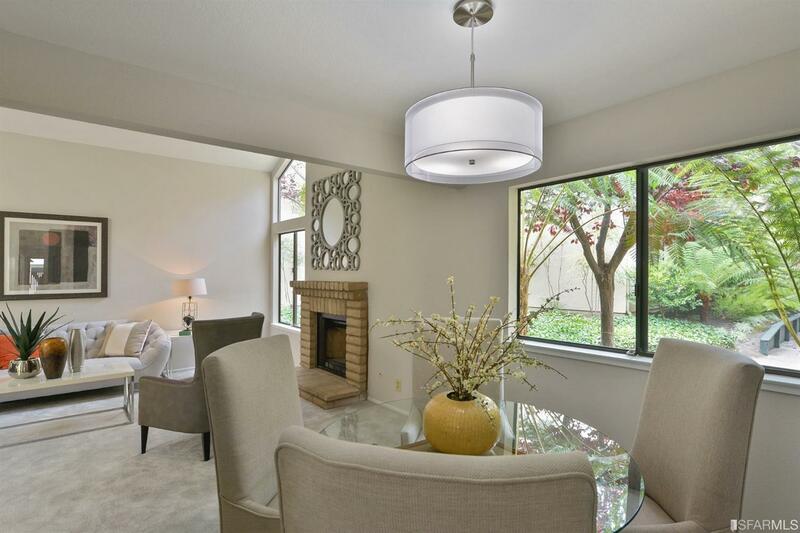 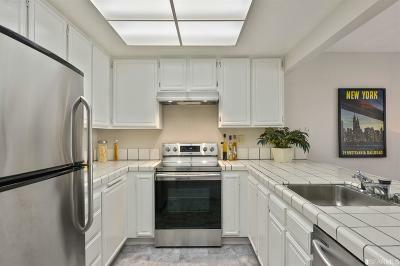 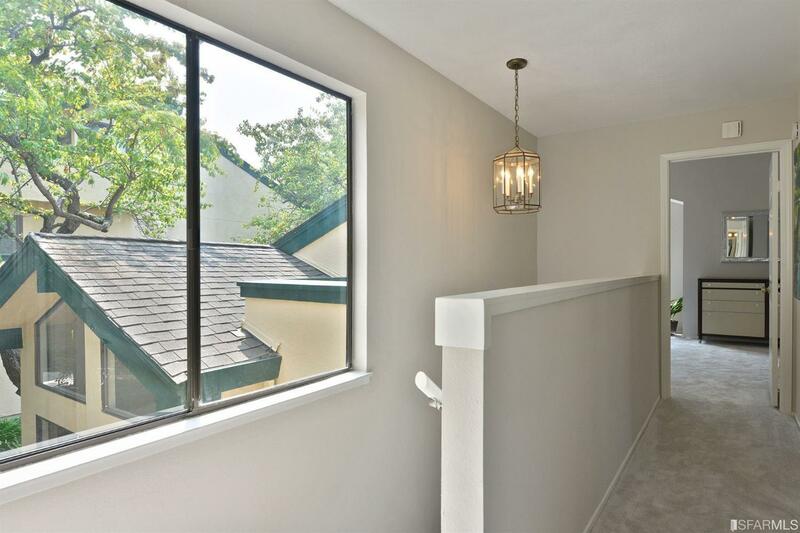 Rare 3BD/2.5BA Townhome conveniently located in the coveted Baywood Village community, a Bay Farm Island condominium complex that offers the best in Alameda-area active-living in a low-maintenance resort-like setting. 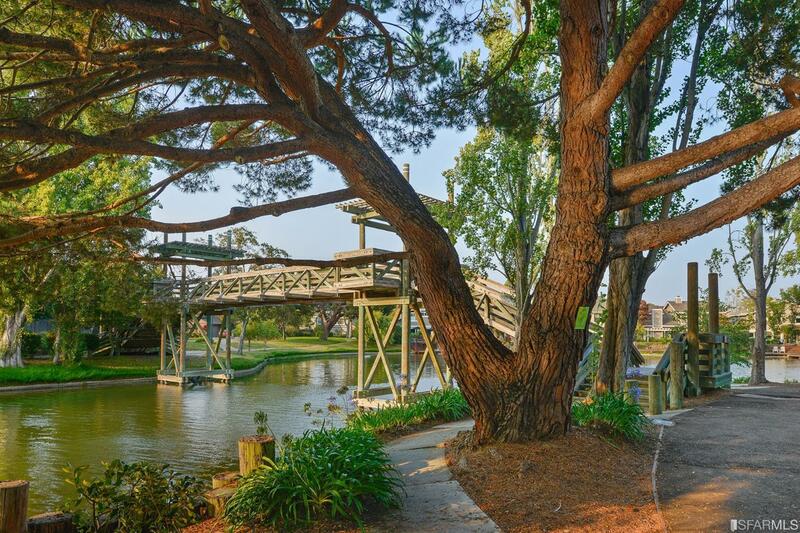 Nestled among verdant gardens cls to the community pool & picturesque lagoon-area walking paths, 410 Baywood greets visitors with a spacious LR/DR combo boasting vaulted ceilings & gas FP, a galley kitchen w/new appliances and an adjoining FMLY RM for entertaining & play, a 1/2BA, and easy interior access to a 2-Car GRG. Upstairs is a big MSTR STE w/vaulted ceilings & a private Romeo balcony, PLUS 2 ample BDs & a 2nd full BA. 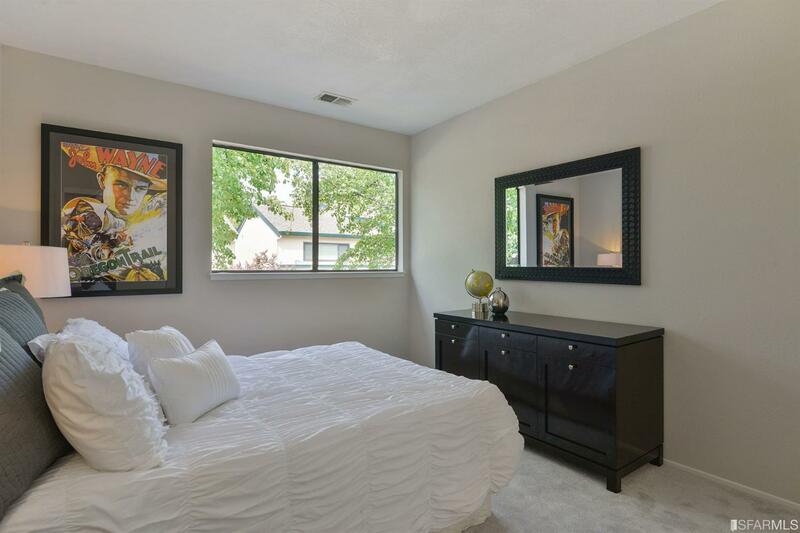 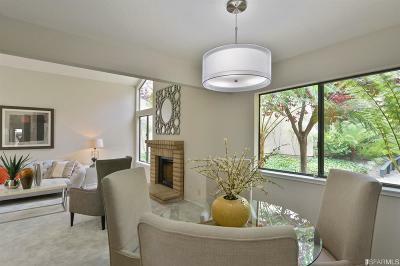 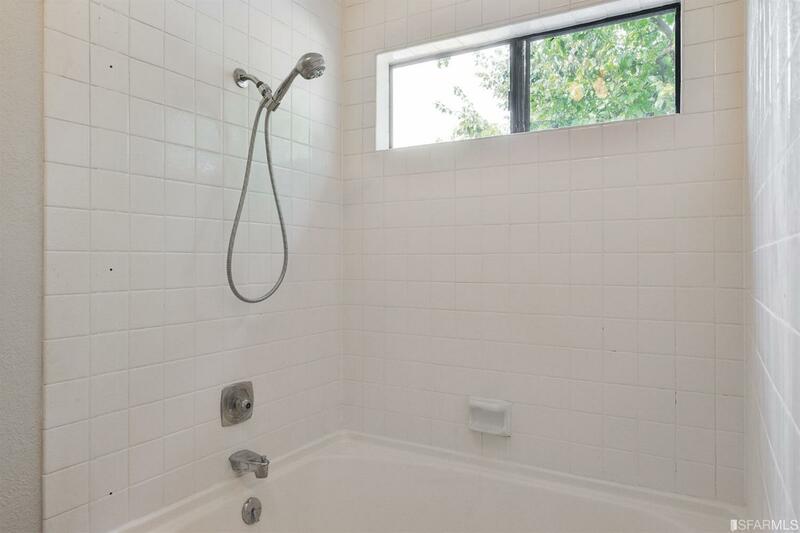 Special location cls to the shopping, schools & EZ commute access complete this special offering.